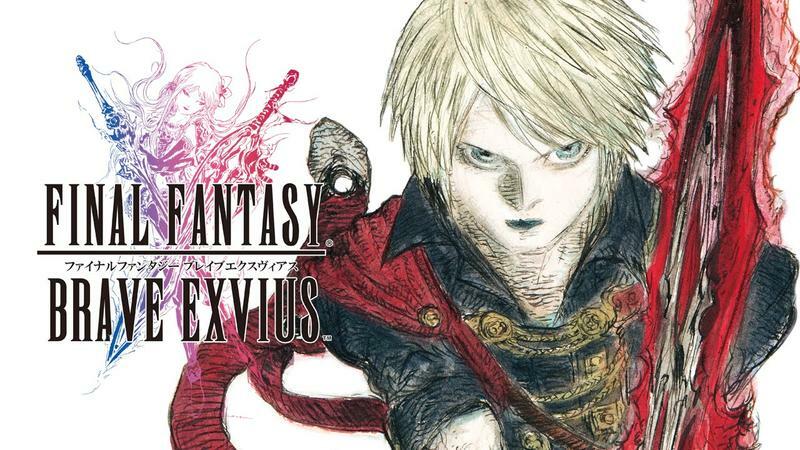 Square Enix’s Final Fantasy: Brave Exvius has seen huge success in the Western world, and the company currently puts the figure at 5 million downloads. 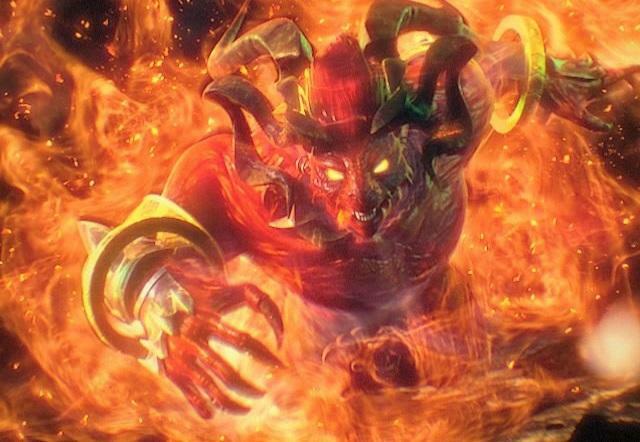 With the addition of the 6.5 million downloads in Japan, 11.5 million phones playing Final Fantasy: Brave Exvius is nothing to scoff at. No doubt, Square Enix would love to see Final Fantasy XV turn in those kind of figures after three weeks of availability. To celebrate, Square Enix has announced plans for a huge giveaway of in game items. Five rare Summon Tickets and 50 Metal Minituars to be exact, just enough to expand your roster with classic characters and send your favorites into overdrive! I had to jump through a few loops to get the North American apk on my Japanese phone, but I finally did it. 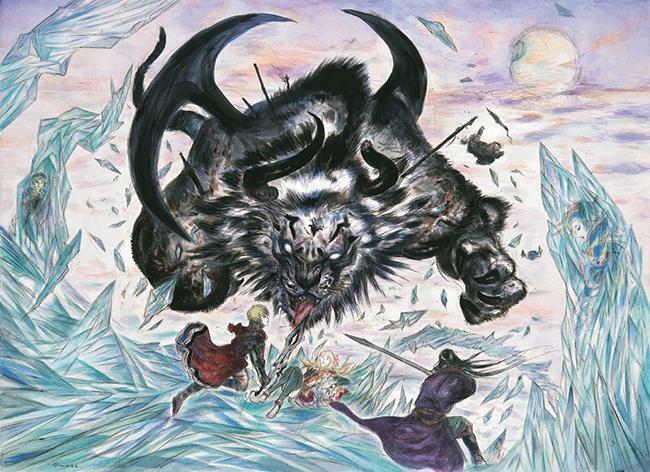 Final Fantasy: Brave Exvius is a fun little game, and I love rockin’ around with a party of my old friends from Final Fantasy VI. Edgar, Sabin, and Terra all make up my front line, and I’m still on the lookout for more. The problem is… I jumped though the same loops to put Pokémon GO on my phone… and Brave Exvius has been losing out on my smartphone gaming time this last week. I’ll be sure to sign in though with promises of free summon tickets though! Come on, baby! Daddy needs a new Cyan, Shadow, Celes, or Locke to round out his party! The giveaways start today at noon and will be available until July 30.